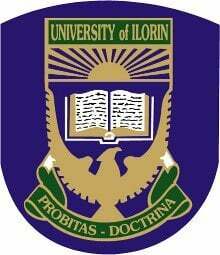 University of Ilorin, UNILORIN matriculation ceremony date for the 2018/2019 academic session newly admitted students.. This is to inform all registered fresh students of the University of Ilorin (UNILORIN) that the management has announced a new date for the 2018/2019 academic session matriculation ceremony. The Matriculation Ceremony earlier scheduled for Monday, 21st January 2019 has now been shifted to Monday, 4th of February 2019. See also: University of Ilorin (UNILORIN) Academic Calendar 2018/2019. Am commercial student, I want 2 do Accounting, what is my subject combination for jama.